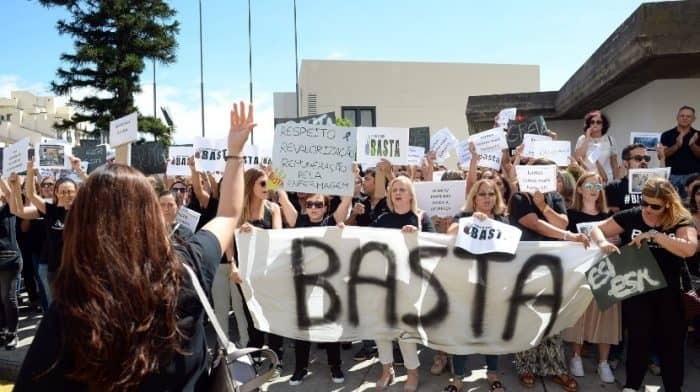 The Health Service of the Autonomous Region of Madeira (SESARAM) reports in a communiqué that “the nurses’ strike that will take place throughout Portugal on October 10 and 11 may condition the provision of some services in SESARAM that involve the exercise of activities on the part of the nursing professionals “. The “strike for October 10, covers only the hospital units and is expected to directly affect the scheduled surgical activity in the Operating Block and Ambulatory Surgery Unit,” reads the same note. In order to minimize the effects caused by the strike, users who need care provided by this professional group should contact the mentioned services in advance in order to evaluate the conditions of the feasibility of the assistance, warns the entity. “It should be noted that all urgent situations will be met and the minimum services will be safeguarded,” he says.